OYO 2944 Urusvati Art and Habitat Centre is located strategically in Manesar to offer you the best services and comfort at affordable rates. The property is well maintained by a trained and skillful OYO staff who ensure all your needs are catered to. All our rooms are well furnished and equipped with Complimentary Breakfast, Parking Facility, Card Payment and a lot more. 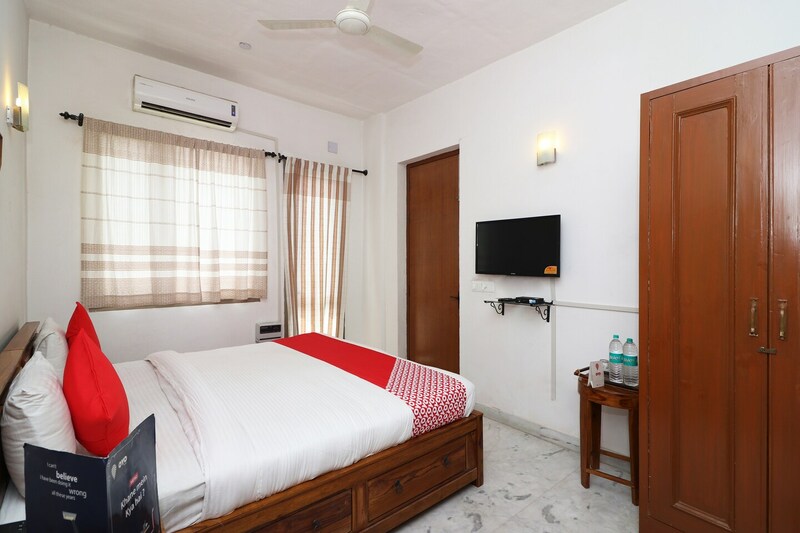 Take a tour of the Manesar and explore key attractions like Rivoli Gardan Shitla Mata Mandir, Sultanpur National Park and Kingdom Of Dreams. There is HDFC Bank ATM, ATM HDFC BANK and ICICI ATM nearby the hotel so you are never out of cash.